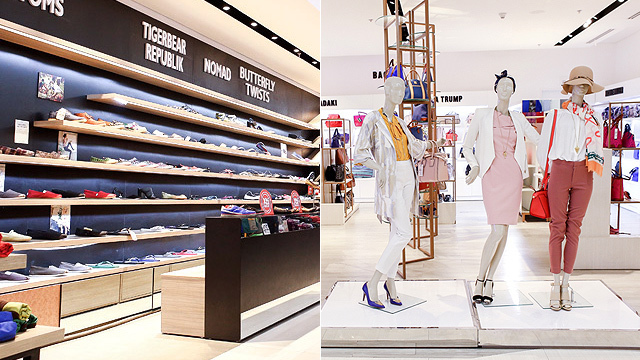 (SPOT.ph) Itching to give your wardrobe a major makeover this year? 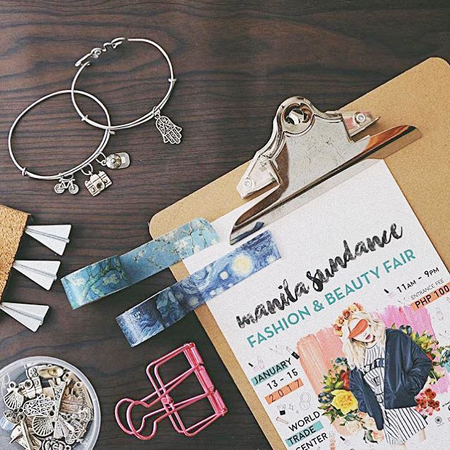 It's probably a good idea to sort out your closet because the Manila Sundance Fashion and Beauty Fair is happening this weekend, from January 13 to 15, from 11 a.m. to 9 p.m., at the World Trade Center, Pasay City. 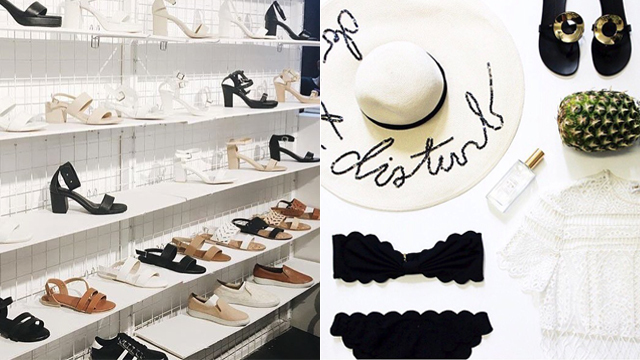 Shoppers get to enjoy discounts up to 90% off on their favorite online homegrown brands like Nudo Swimwear, Artefacts, Hue Manila, Hapee Jonee, Ilustrados, and Alisonbel, among many others. You can even enjoy makeovers, workshops, and cool freebies! Entrance fee is P100. Come early because first 35 shoppers per day get a free Manila Sundance Bazaar tote bag filled with lots of goodies from participating brands!